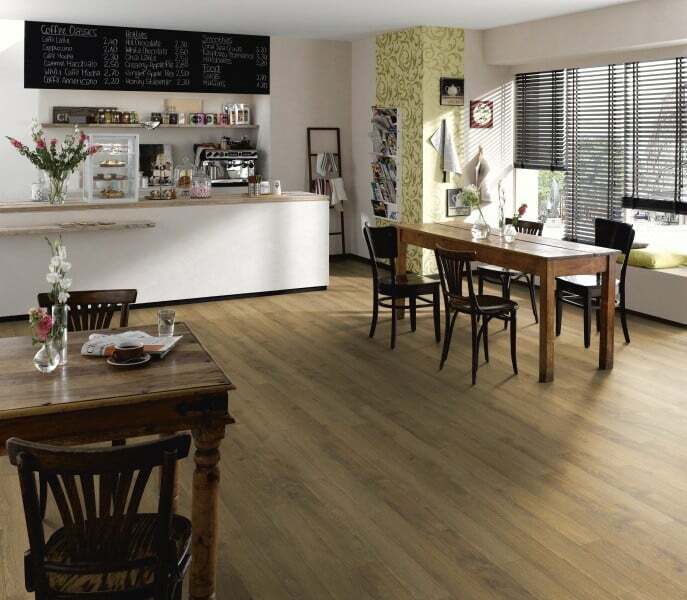 Tree-Mendes supplies and installs the widest range of Laminate Flooring. 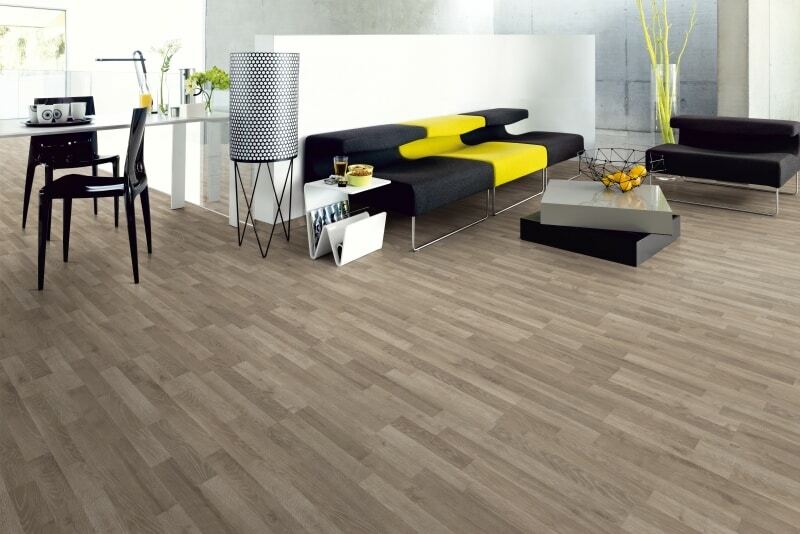 Laminate floors are decorative wood flooring which is manufactured and imported from various countries. 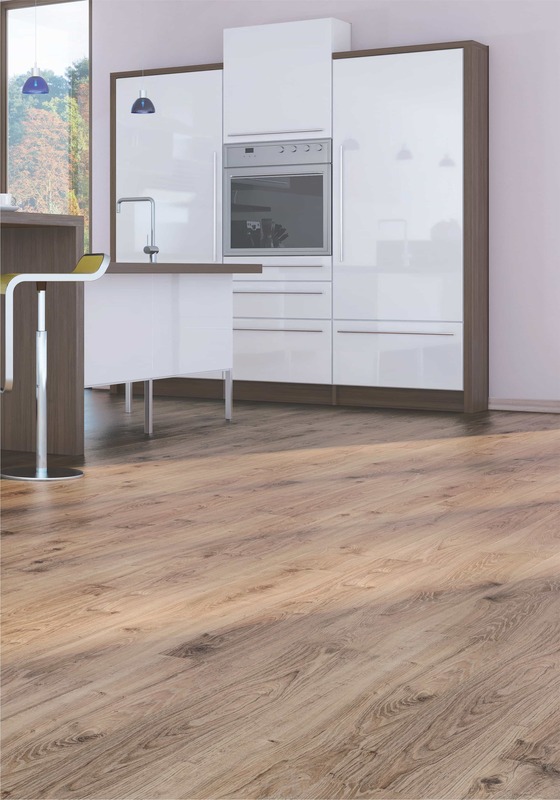 The thickness of a laminate floor can range from 7mm to 12mm and are available in a variety of colours and have different textures. Tree-Mendes is not linked to a specific brand and therefore we can provide you with the best product to suit your taste and budget. Get in touch for a free quote. Laminate floors are available in ‘square edge’ which means that the boards click into each other and form one large flat area. Alternatively, they are available in a ‘V-groove’ either on all four sides of the boards or on the two long sides only. 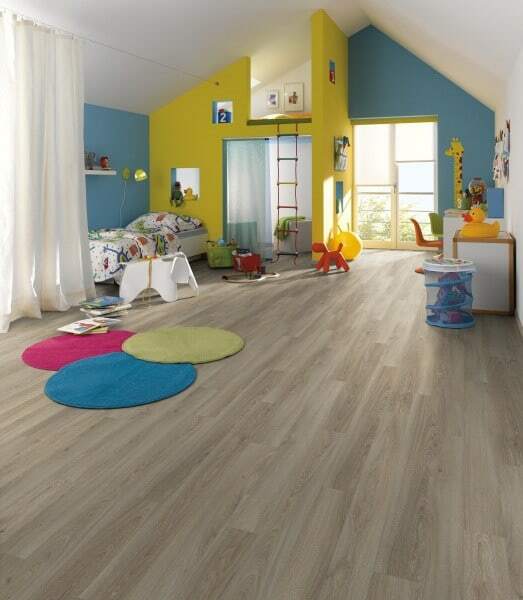 The cost of Laminate floors ranges from R200.00 per m2 to R550.00 per m2 excluding VAT. These prices do not include the trimmings, which accompany this type of installation such as door strips, skirting, and quarter rounds. 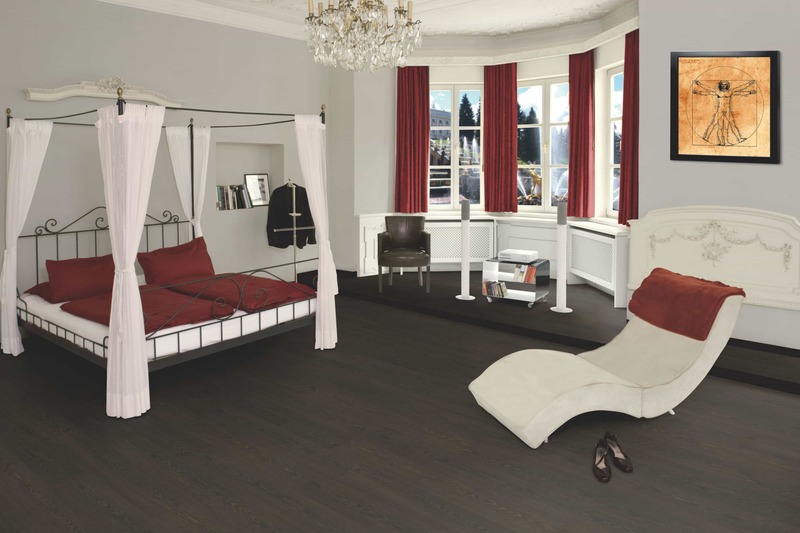 Browse through our gallery below for some samples of the ranges and colours that are available. 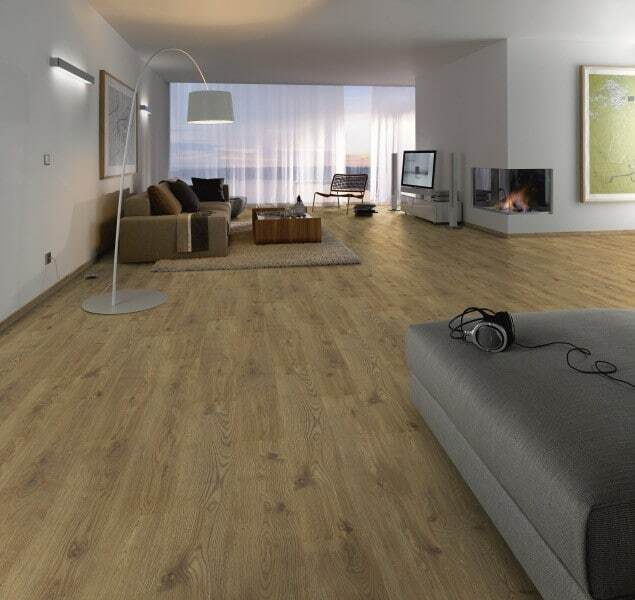 Tree-Mendes have been installing laminate wood flooring for more than 16 years and we can provide you with honest advice to assist with your choice of flooring.